Proper septic system inspection done periodically can root out any underlying problems with the septic system. 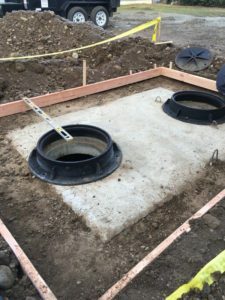 If you are facing any problems in the septic system of your property and you want emergency septic pumping & cleaning by professionals, we can help. As a reliable company for inspections and installations, we offer honest reviews after every inspection. If you will take our recommendations seriously, you might never need emergency septic repair as we will take care of any problems when they are still in the nascent stage. 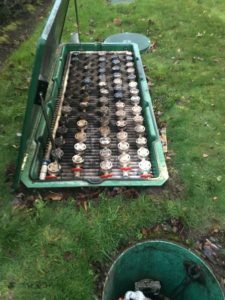 We have been providing emergency septic pumping & cleaning services for a long time. We are well aware of the problems generally faced by the property owners having septic systems. Therefore, we are always ready with our well equipped trucks and equipment to reach out to every call of emergency septic repair. We are the perfect company to call for emergency septic pumping & cleaning in Edgewood as we possess all these qualities. We have a long list of satisfied customers that can vouch for our superior services and our competitive pricing. If there are any requirements of emergency septic repair services in Edgewood, call Vac-Tec, LLC at (206) 339-0039.